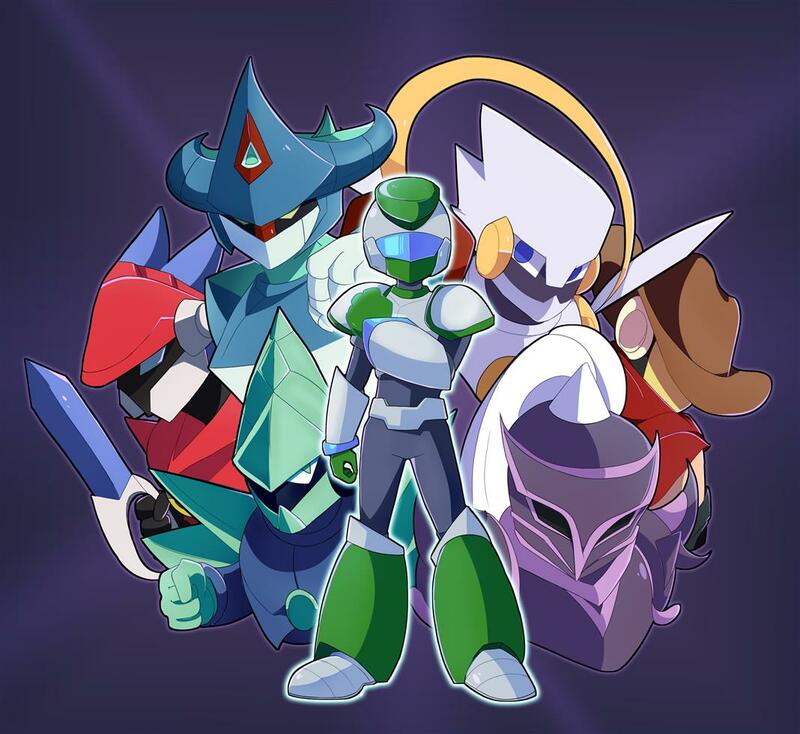 Meet the heroes of MegaMan Next Network! This is the first official art for my upcoming MegaMan Battle Network comic. Very excited to share it with you all! If you would like to stay updated on what is happening and other information about the comic we just launched our social media pages so feel free to follow, we'd love the support! We will eventually have a site solely dedicated to the comic when it launches in May! Credit to lizzypay from fivver for creating thing for me! Page generated in 0.0359 seconds, using queries.